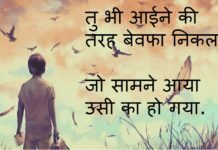 This is third page of Hindi Status for Facebook and Whatsapp.These Hindi Whatsapp Status are written in both Hindi and English Languages.You can checkout Hindi Status for Whatsapp, Facebook and other social networking sites below. 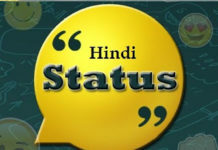 You can Hindi Status for Whatsapp, Facebook and other social networking sites below. 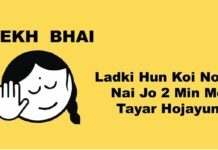 हम सबकी बस एक होती है…. ☀काश सूरज की भी बीवी होती तो उसे थोडा तो कंट्रोल में रखती ? 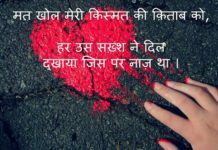 bas tere dil ka amplifier hu..